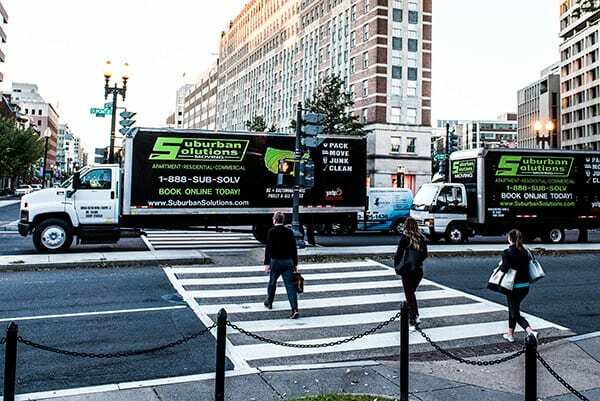 Take the stress out of relocation with a moving company you trust – any job, any distance – Suburban Solutions has got you covered. 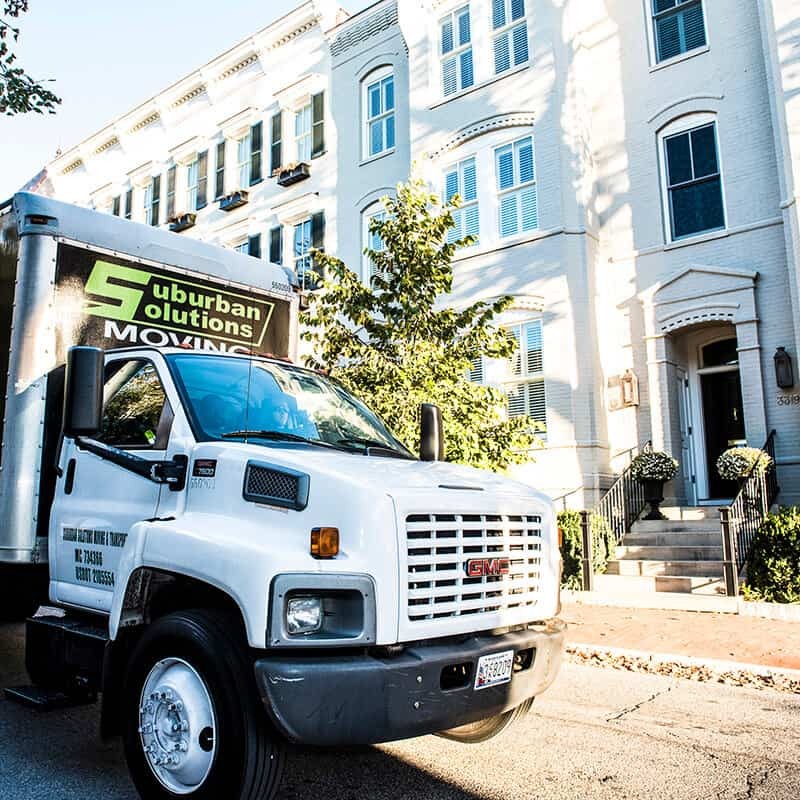 From the moment you book your move date to arrival at your new home, we provide solutions for every circumstance. 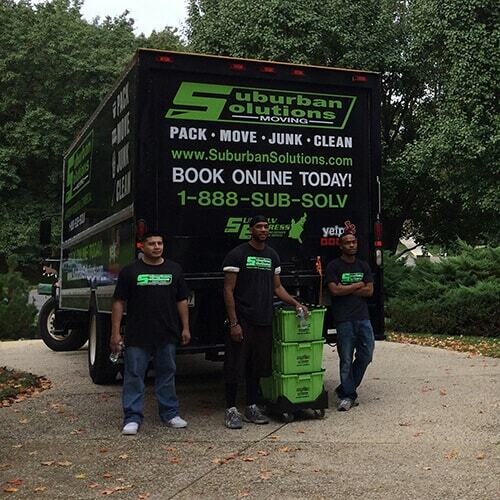 Suburban Solutions is a one-stop shop for packing and moving services in Ellicott City, MD. 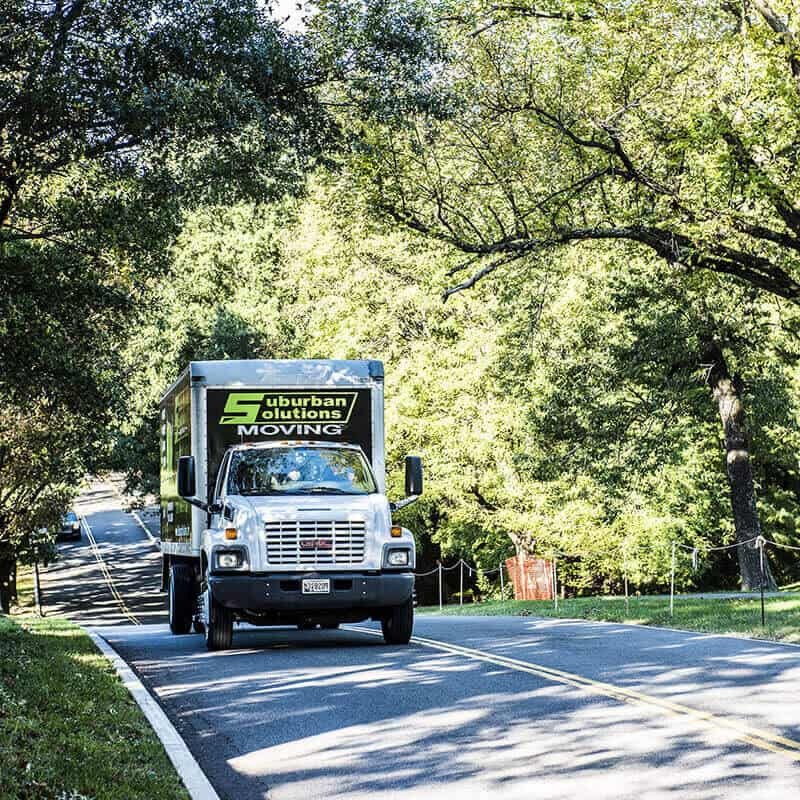 Whether you’re moving cross-country or just around the corner, we offer unparalleled service with teams comprised of the best movers.